Available in White and Black with 16 sheets per pad interleaved with glassine. 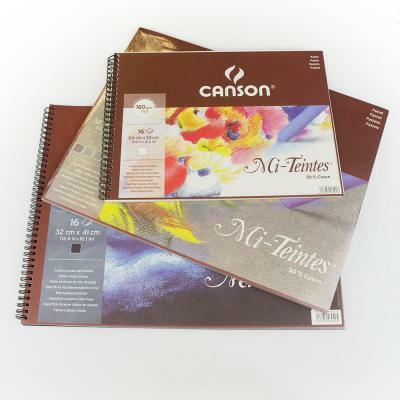 Available in Earth Tones and Grey Tones 30 sheets per pad, 6 sheets each of 5 colours. Glued along the short edge.